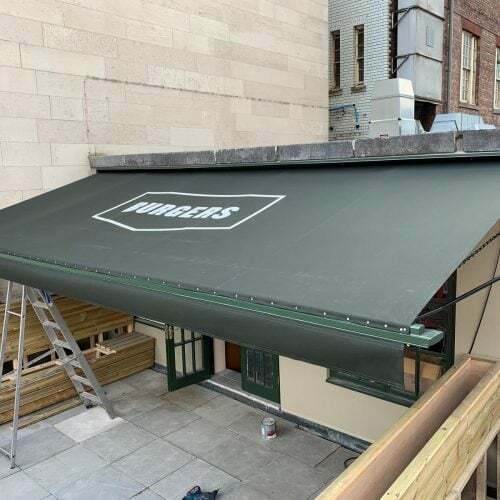 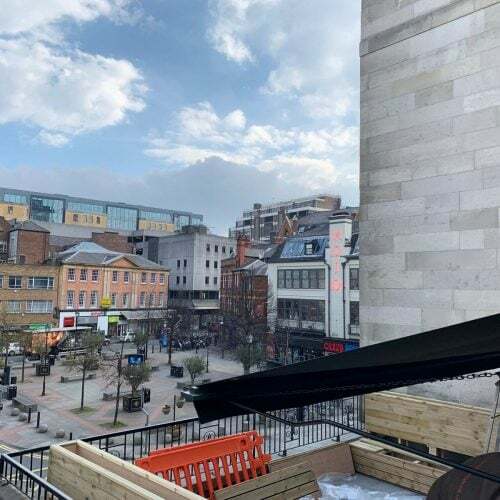 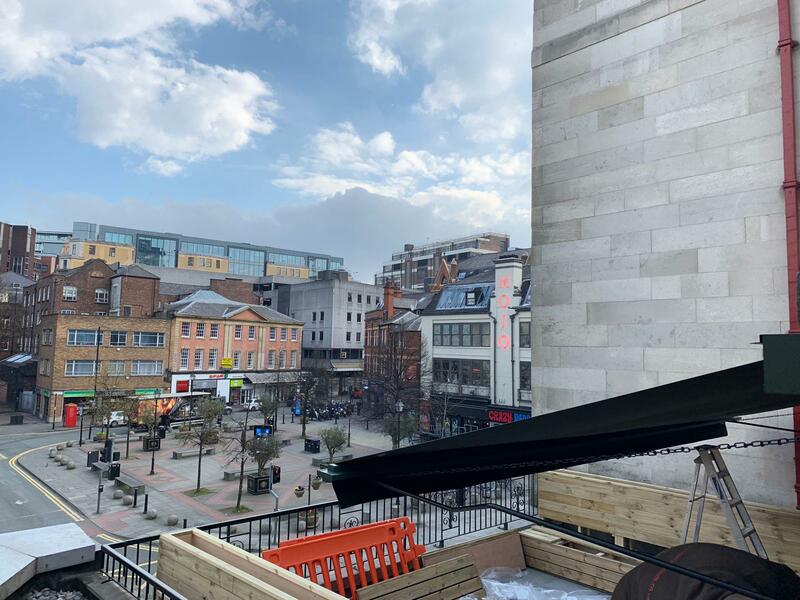 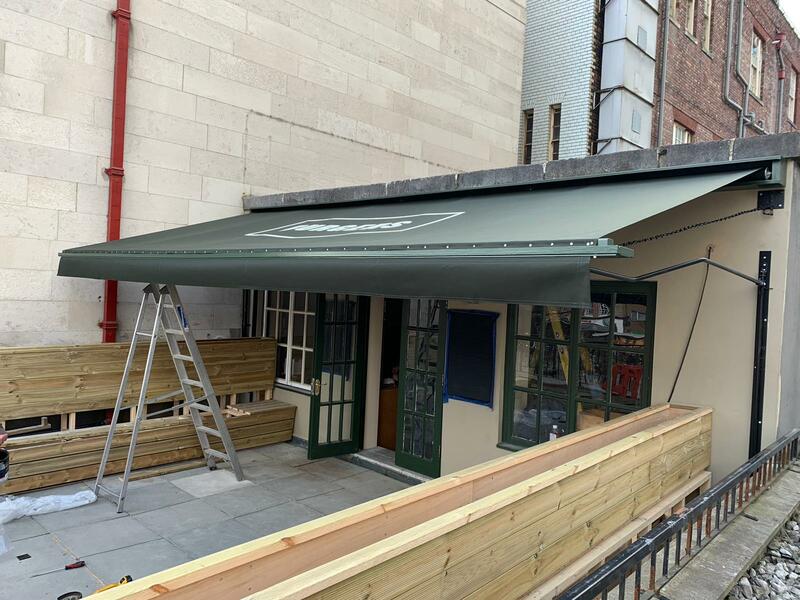 A Traditional Victorian Awning installed this week for the new Honest Burgers, Spinningfields, Manchester. 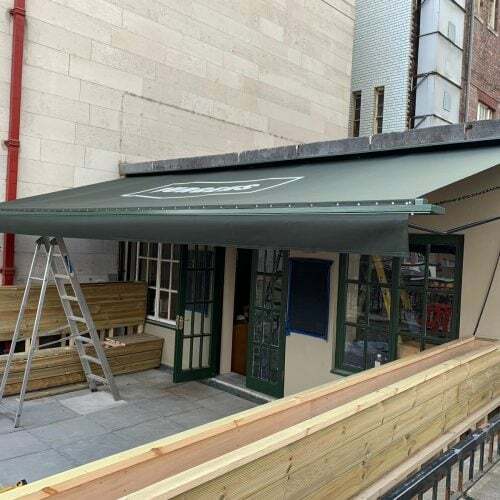 Radiant Blinds & Awnings have been making this type of awning in their London factory for decades. 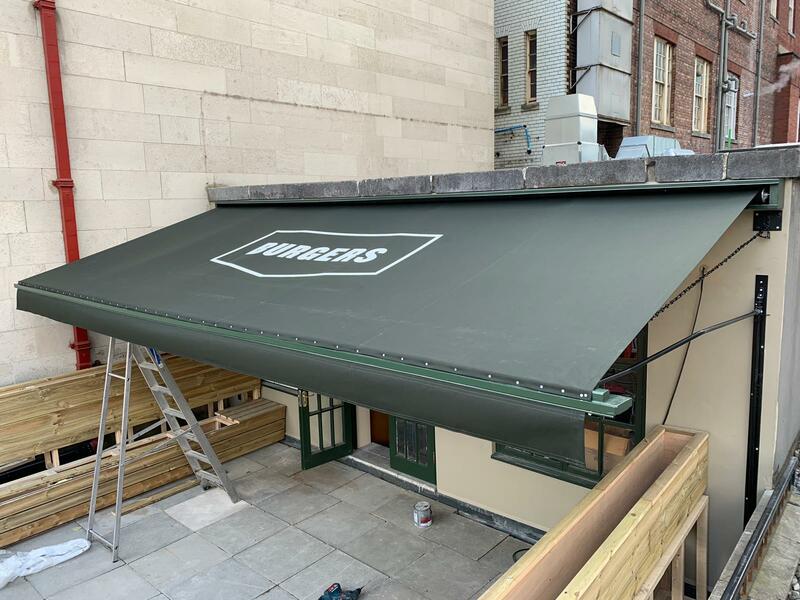 Everything is made to measure and the mild steel arms are bent to shape by hand, just like it was done in Victorian times. 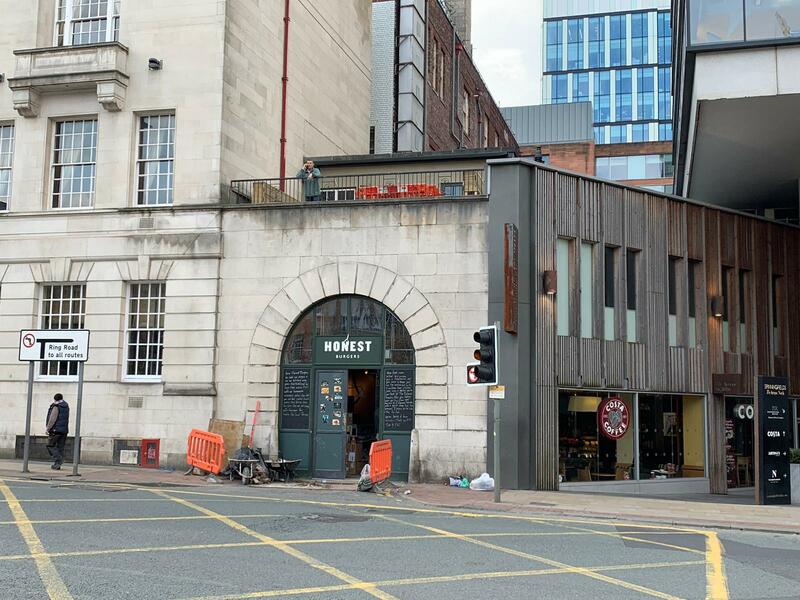 This new restaurant from Honest Burgers will be serving very local lagers and ales as they will have a micro brewery on the first floor. 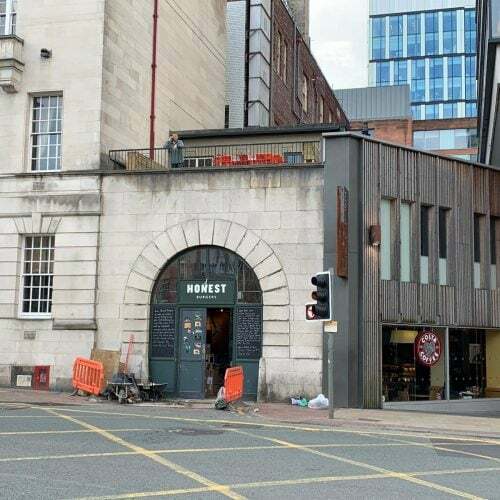 Well worth a visit if you are in Manchester.